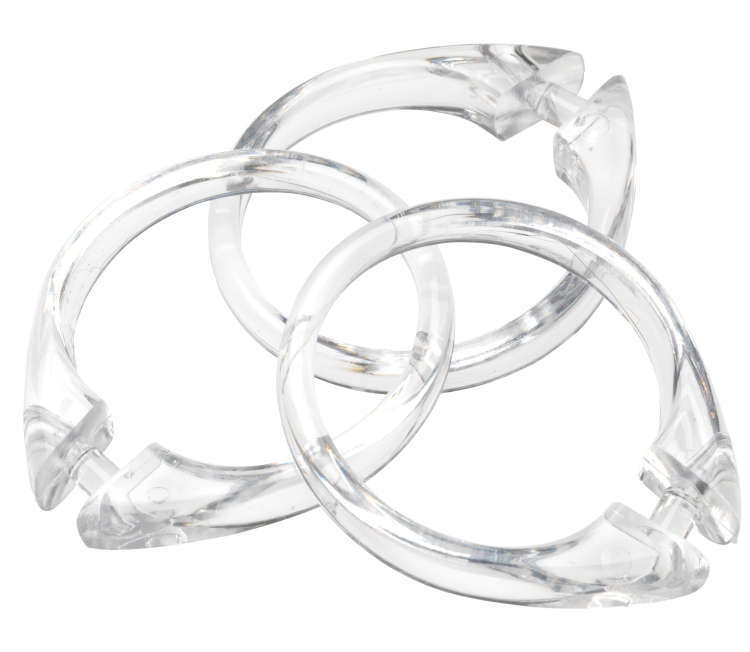 The Snap Type Plastic Shower Curtain Rings, seen here in the Super Clear color, are one of the most economical shower curtain hook options, perfect for tight budgets. 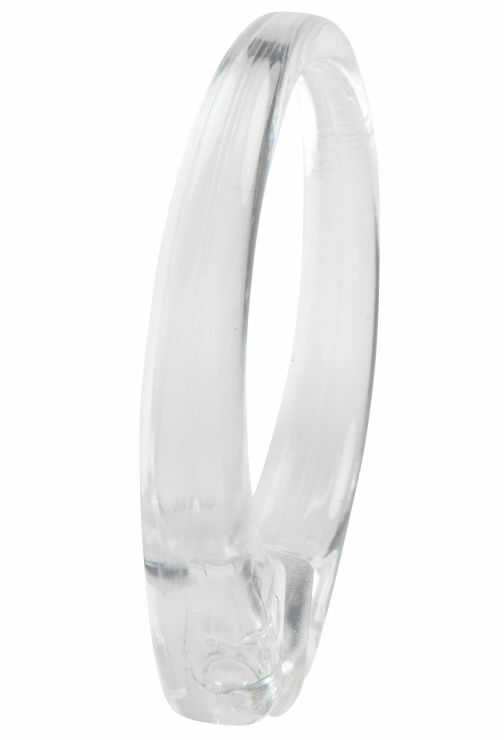 Each Hook Set includes 12 Super Clear Snap-Type Plastic Shower Curtain Hooks. Available for wholesale purchase by the case of 48 sets with Free Shipping. 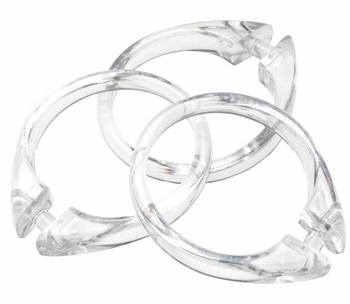 Super Clear 100% Plastic - Durable, Easy-Clean, Economical. 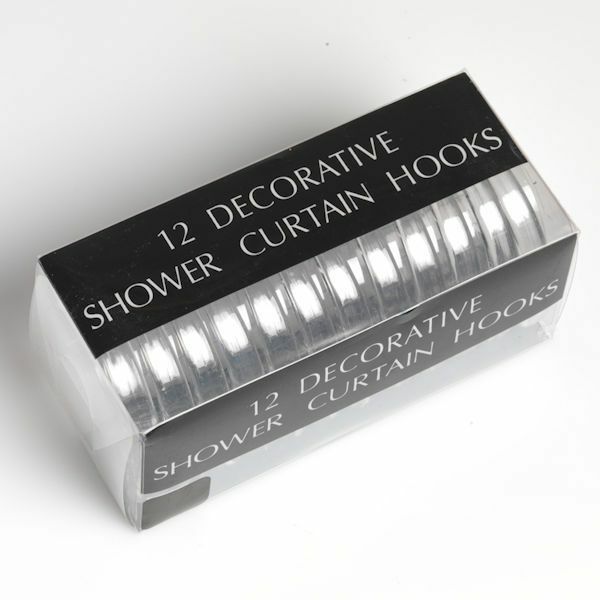 Purchase wholesale by the case of 48 shower curtain hook sets - Each Super Clear Hook Set includes 12 Snap-Type Round Hooks.